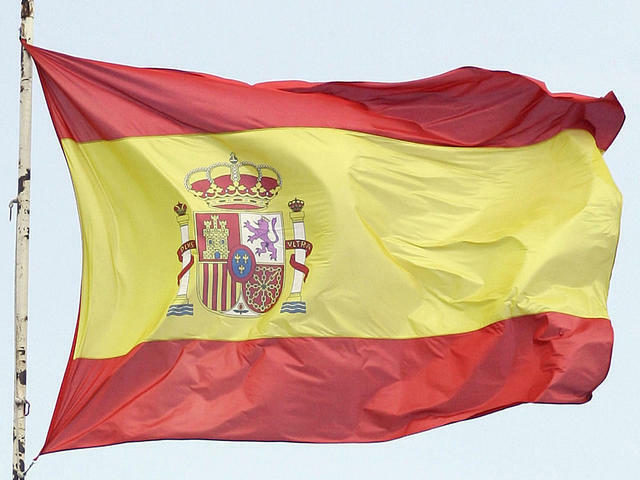 (Money Watch) COMMENTARY Standard & Poor's decision to cut Spain's credit rating once again proved that these agencies are a lagging economic indicator. Credit ratings are supposed to be a guide for investors, not an acknowledgement of what everyone already knows. S&P did not help a reputation tarnished in the mortgage meltdown by doing so little far too late. The Spanish economy has clearly been a basket case for several years. The last time its unemployment rate was below 15 percent was December 2008. It is now at 24.4 percent for the general population and more than 50 percent for those 25 and under. The economy is back in recession, but even before that it was falling apart. The high point for its GDP in the the past four years was growing at a rate of 0.3 percent and it only managed that briefly. Not surprisingly over the same period industrial production has plummeted and the government debt has risen. Most of Spain's banks are insolvent, the result of a truly impressive real estate bubble. You would think S&P and the other credit rating agencies, which have more than a little experience with real estate bubbles, would have noted that sooner. Even with this, S&P's downgrade was more a trim than a full cut. Spain's sovereign debt went from an A rating, which the agency describes as "Strong capacity to meet financial commitments, but somewhat susceptible to adverse economic conditions," to BBB+: "Adequate capacity to meet financial commitments, but more subject to adverse economic conditions." That seems more than a little optimistic when you consider in the past week Spain has had two bond auctions where the yields doubled. On Tuesday it sold more than a billion dollars in short-term debt but the borrowing rate jumped to 0.634 percent from 0.381 percent for three-month bills and to 1.58 percent from 0.836 percent for six month bills. Meanwhile its 10 year debt keeps pushing the psychologically important 6 percent rate. "Adequate capacity to meet financial commitments"? Is that the guidance you would give to anyone considering buying Spanish bonds?